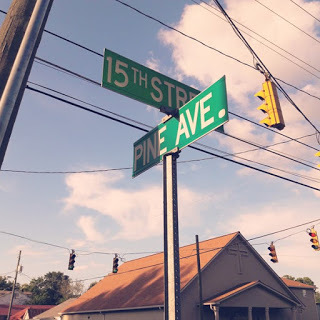 Mouthpi3ce, brought out this master piece for us to listen and its the West 15th & Pine album . As promised its here with a bang and unapologetically nice with features from great artists like the legendary Canton Jones, UK gospel rapper Dee Black, Germaine martel and a host of other great artisty. Here is the track list below; and the download link to follow beneath.